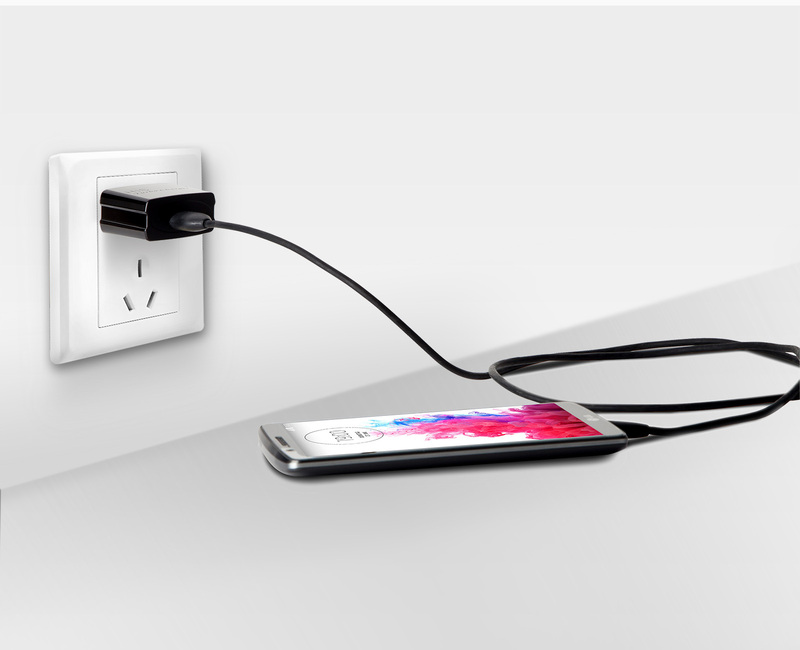 People who have heard about Qualcomm Quick Charge 2.0 ask: “Where can I buy a charger that’s quick charge 2.0 compatible for my new note 3 and HTC One?” (http://www.slashgear.com/qualcomm-quick-charge-2-0-revealed-power-up-quick-20270356/). The answer is the HIS Turbo Charger - QC 2.0 (the “Turbo Charger”). Today’s chargers can only send around 9 watts of energy down the cable. But the Qualcomm QC2 can ramp up to 60W to the charging device, at nearly 7X the power. 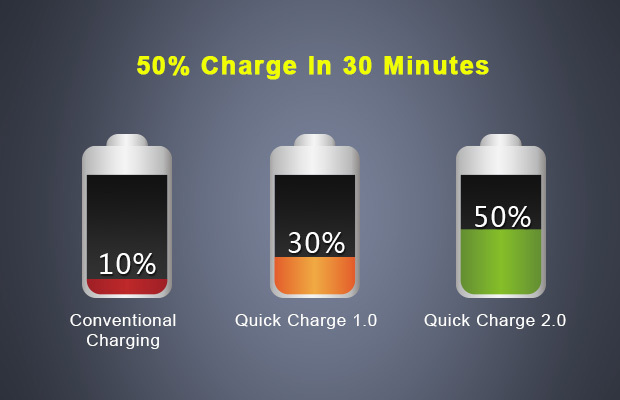 Essentially the Turbo Charger takes less time 30 minutes to add 60% battery life on the smartphone, phablet or tablet with a large 3300 mAh battery. As new smartphones and tablets are released with Qualcomm chipsets, more can be charged at 75% faster than conventional charging. 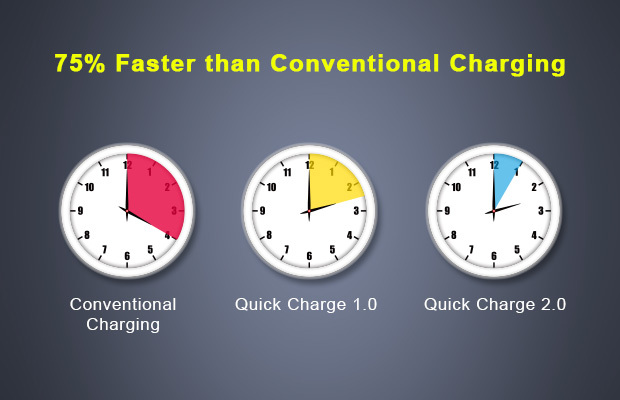 For 20Mins of charging with the Turbo Charger, you get over 4 hours of battery on a 3G phone talk time and over 5 hours on 2G phone talk time. Qualcomm has designed QC 2.0 to operate safely with legacy adapters and legacy phones. This means if you have this Turbo Charger and plug it into a non-supported phone, you won’t “smoke” it. 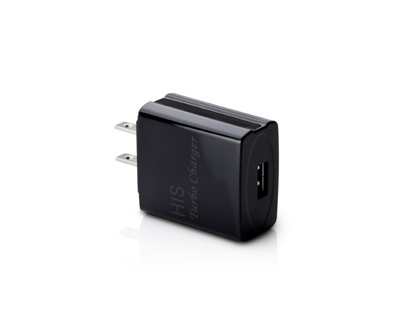 Conversely, if you have a QC2 enabled phone but lost your QC2 adapter, you can still charge it with an old charger - but of course, not as quickly as you could with the QC2 charger. 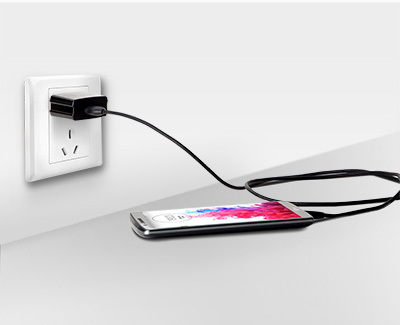 It solves the usual phone problem of long charging times. 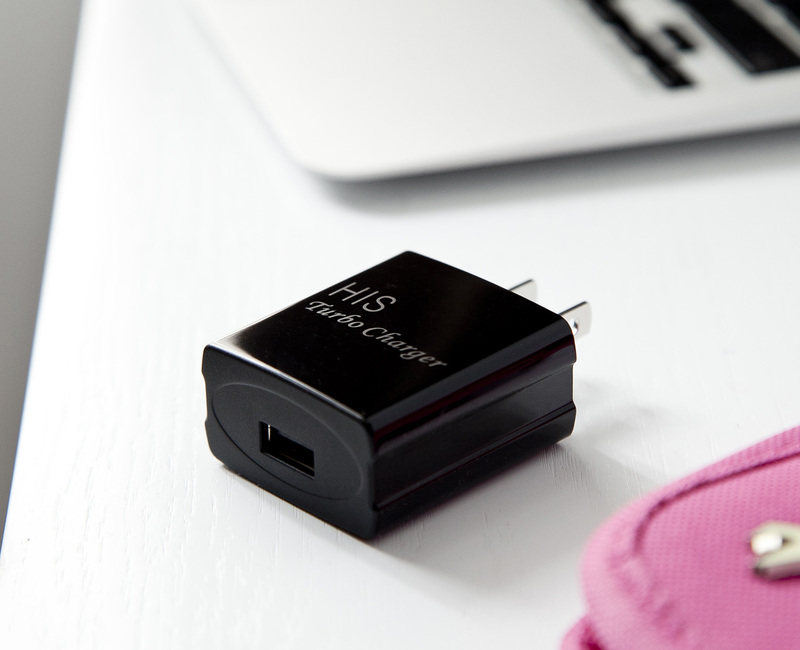 With the Turbo Charger, you'll be charging up to 75% faster than the competition. This means that if you've charging your phone (with QC2 technology inside) at the same time as your buddy's, you'll be going up to 75% faster than your buddy. How’s that for bragging rights. 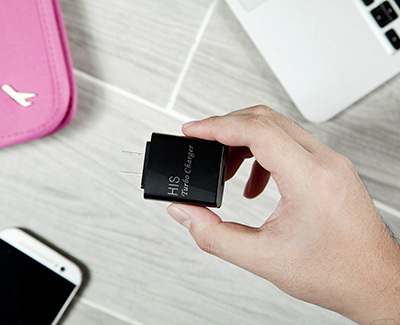 In January 2015, Qualcomm’s webpage https://www.qualcomm.com/products/snapdragon/quick-charge indicates that there are already 112 smartphones and 24 tablets embedded with this QC2 chipset. 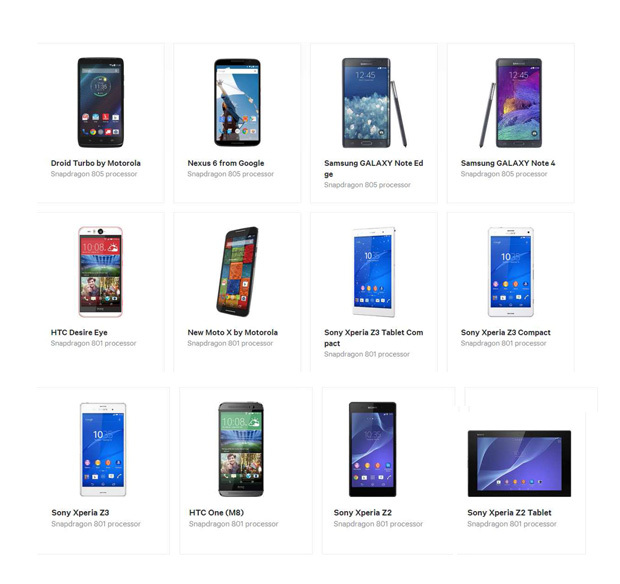 Smartphone manufacturers include ZTE, Asus, Sony, Amazon, LG, Vertu, Blackberry, Motorola, HTC, ZTE, Nokia, Google, Alcatel, Sharp, Kyocera, BLU, OnePlus, Pantech, Samsung, and Xiaomi. Tablet manufacturers include Amazon, Asus, Google, HP, Lenova, LG, Nokia, Samsung, and Sony. The OS includes Android, Blackberry, Fire, and Windows Phone. On my next smartphone purchase, I’ll definitely look for the brand with QC2. Xiaomi’s Mi4 uses this Qualcomm Snapdragon power management chipset and has the same and feel of iPhone6 with an Android O/S. The Turbo Charger is the answer to turbo charging all mobile devices. I was truly impressed when I read further on http://www.hisdigital.com/ca/product2-868.shtml.